Thank you for your interest in Bacchus Marsh Grammar’s Scholarship Program. Through the generosity of benefactors and our wider school community, Bacchus Marsh Grammar is proud to be able to offer several scholarship opportunities. The Principal opens the Scholarship Program in February/March of each year. The 2020 Scholarship Program has now opened. At Bacchus Marsh Grammar we wish to promote the notion of a holistic education. We have formed the view that the scholarship examination is not necessarily the best way to select students who have strengths in academic and other areas. Equally, they don’t test the skills that are vital for success in the modern world. At Bacchus Marsh Grammar we wish to provide Scholarships for those who want to contribute to the life of the school. 1 van den Hende Family Scholarship – 100% for 6 years. This Scholarship is only available to current Grade 6 2019 students at BMG. 3 Full (100%) Academic Scholarships (John Leaver Scholars) – 100% for 6 years open to current BMG students and external Year 6 2019 students. 2 van den Hende Family Scholarships (100%) to be awarded. 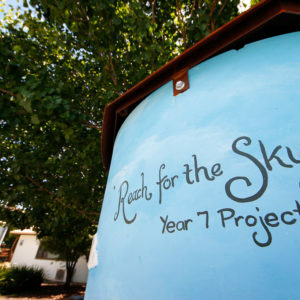 One of which will be Awarded to a current Year 8 2019 Bacchus Marsh Grammar student and one to an external Year 8 2019 student. 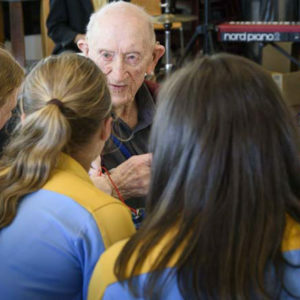 The Access Scholarship is available to enable students who would otherwise not attend Bacchus Marsh Grammar the opportunity to attend on a Full Scholarship. Parents or students must be in receipt of a current Health Care Card to qualify for an Access Scholarship. 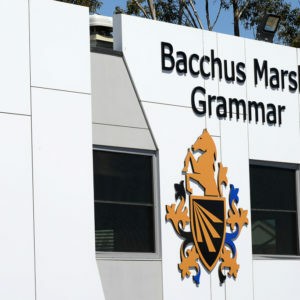 Scholarship holders are expected to remain at Bacchus Marsh Grammar for the duration of their education up to, and including Year 12. Why have you chosen to apply for a Scholarship at Bacchus Marsh Grammar? Please outline your involvement and achievements in the following areas (it is not expected that you will have been involved in all areas): Academic, Community Service, Public Speaking, Music, Drama/Theatre, Sport, Leadership, any other? In the activities that you are involved in describe how you think they make you both a well-rounded individual but also one who has demonstrated that they have achieved outstanding or excellent results? Being awarded a Scholarship at Bacchus Marsh Grammar is conditional upon you being willing to commit to being involved in the broader life of the school. 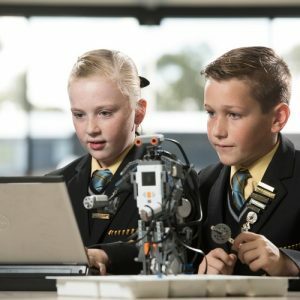 The School wants to offer scholarships to those who are willing to make a difference to the life of the school not just something to benefit them. Outline how you would fulfill this requirement. Outline a difficult situation or circumstance that you have encountered or still face in your life and how you have dealt or deal with it. This does not need to be a “major” issue, however, it is important that you discuss the way you went about solving or coping with the issue. Outline what you hope to achieve in your life and the importance of your education to reaching that goal. Imagine that you have received a Scholarship and it is now the end of Year 12. Describe the thing that you would most like to have achieved. A copy of the student’s 2018 Semester 2 Report is also required to accompany the Portfolio. Shortlisted candidates will be contacted to arrange an interview with the Principal. All other applicants will be contacted to advise of the outcome of their application.